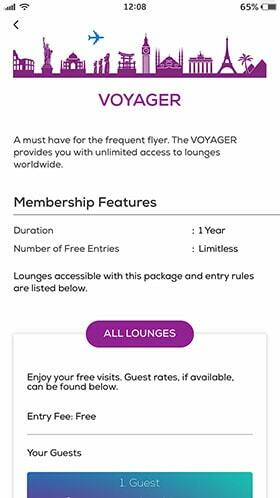 Fast and easy access to over 400 lounges worldwide. 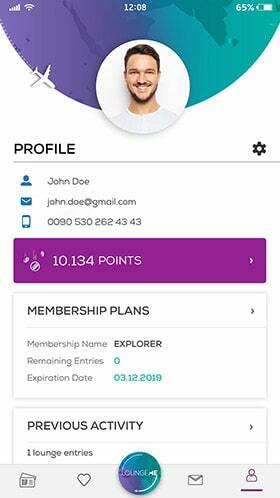 Purchase a single entry or choose a membership plan with special rates. Pick your lounge, generate your QR code and get it scanned for instant access. Discover LoungeMe’s entertaining world. Earn points, free entries, surprises and more. Stay up to date with new lounges, personalized campaigns and benefits. Buy a single entry or choose from one of our membership plans to suit your travel needs. Rate lounges, give feedback and gain more points. Share a gift entry with your loved ones. 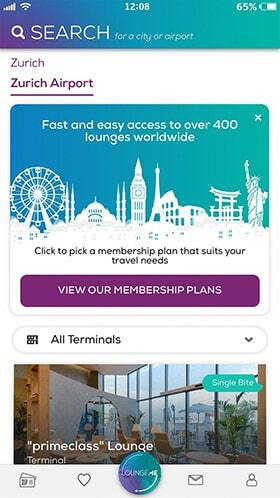 TAV Operations Services created LoungeMe – a mobile app that opens travelers the doors to a comfortable journey – with its vast experience and know-how in loyalty programs and lounge management. 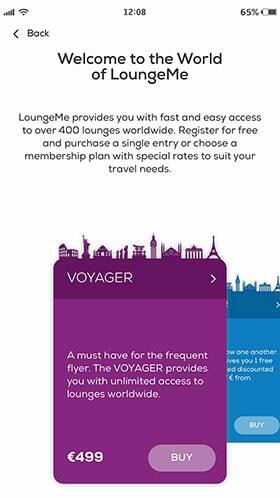 Fast and instant access to over 400 lounges across the world is at your fingertips with LoungeMe. 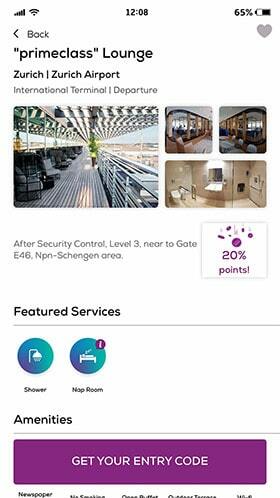 Download our mobile app, discover lounges and view their features. 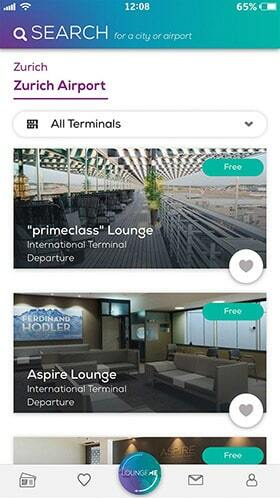 Pick your lounge, generate your QR code and get it scanned for instant access. 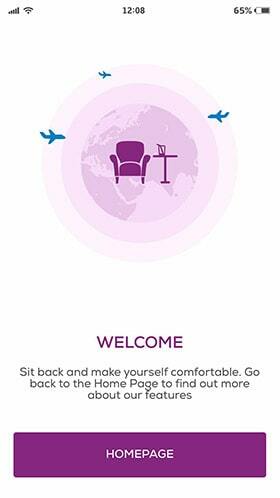 To start enjoying the privileges of LoungeMe, choose the device you would like to install the application on. We offer you different entry options so that you can find the perfect one to suit your travel needs, regardless of whether you are an infrequent, seasoned or regular traveler. Purchase a single entry or choose a membership plan with special rates to enjoy benefits all year long. 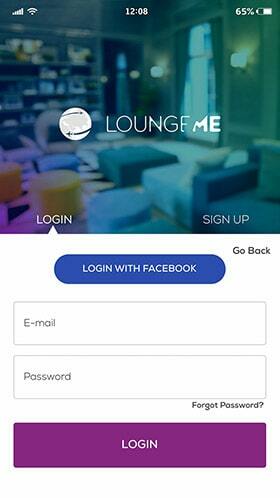 Leave your contact details to become a member of LoungeMe. 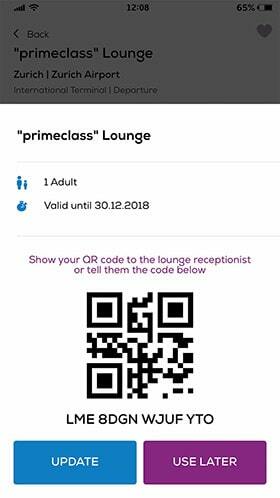 LoungeMe offers you corporate solutions with its flexible technological infrastructure and extended network of lounges across the world so that you can enhance the travel experience of your customers or employees. 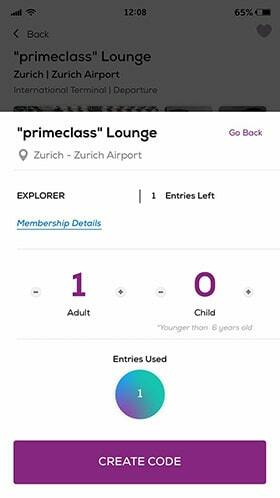 Contact us at 444 25 75 or enter your e-mail below so we can create the best LoungeMe solution for your needs together.